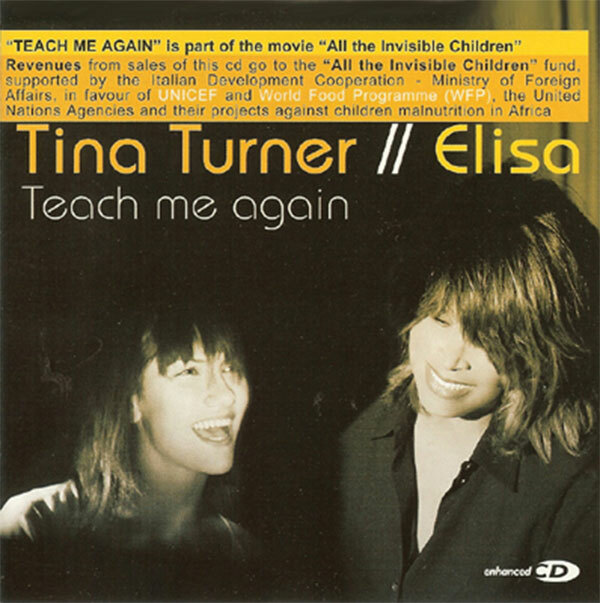 "Teach Me Again" is a single from the movie soundtrack “All The Invisible Children". 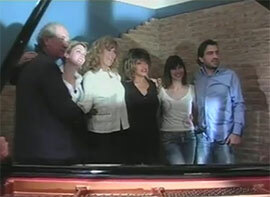 The song was written and produced by Elisa and co-written by Ali Soleimani Noori. “All The Invisible Children” is an anthology movie. 7 parts of 16 minutes. Every part tells us the story of a child’s exploitation and childhood. The movie was released in 2005. It was a dream come true for the production crew of the movie when Tina accepted their invitation. They wanted to express two different realms of life. 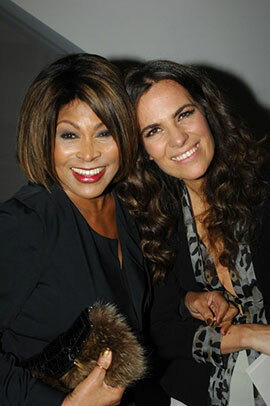 Tina liked the song “Teach Me Again” and they’ve decided to make a duet of the song with Tina and Elisa. 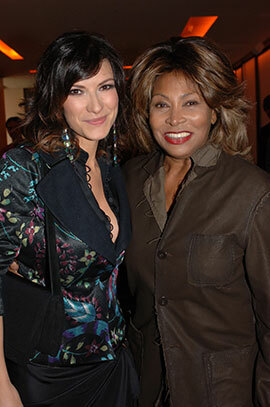 Tina Turner, a world wide superstar and Elisa, a big Italian (national) popstar. 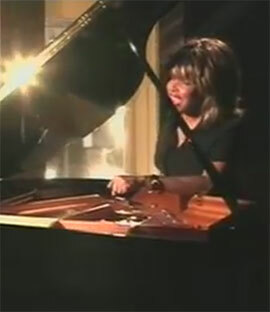 “Teach Me Again” was the first recorded duet with a female singer in Tina’s solo career. “Teach Me Again” is the last official released single of Tina. It topped the charts in Italy, and charted in some other European countries as well, but with small success. The song is about a second learning base from a child to an adult. Children often teach adults about new stuff and their sense of logic. Adults will be teached again by them. Tina and Elisa shot a video together which was quite simple. Tina and Elisa opposite each other by a piano. What they wanted to express was the difference between the two realms. The video was interspersed with clips from the movie. As far as we know they’ve never performed the song on a tv show or live. to be thirsty and wait for - wait for the rain? tell me a joke and if you don't know one, never mind! "Teach Me Again" (Instrumental) – 4.33 min. "Teach Me Again" (Elisa's Version) – 4.42 min. "Teach Me Again" (Video) – 4.35 min.